Who's your favorite TMNT character? 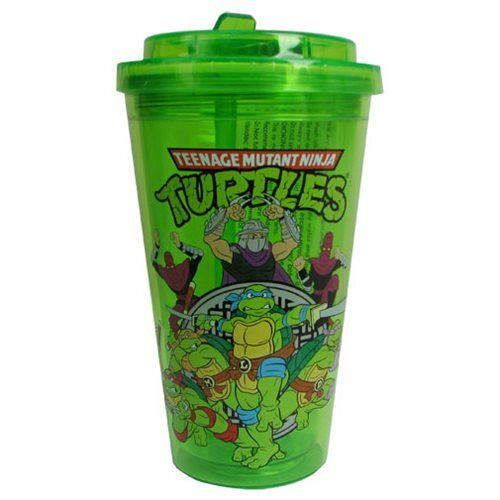 This Teenage Mutant Ninja Turtles Group 16 oz. Flip-Straw Travel Cup probably as them on it! Cup includes a built-in flip-straw for convenient, on-the-go drinking. Hand wash only. Not dishwasher safe. Do not microwave. Measures 6 3/4-inches tall. Ages 14 and up.